WE HAVE FILLED ALL OUR LANES!! A big “THANK YOU” to all that registered teams. Get ready for an afternoon of FUN! LET THE GOOD TIMES ROLL! 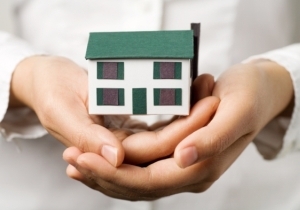 Registration is now open for the 17th Annual Rebuilding Together Greater Bismarck-Mandan Area Bowling Tournament and Silent Auction. This year’s event is scheduled for Saturday, March 17th. The silent auction will run 12:00 – 2:30 and bowling 12:30 – 4:00pm. We are also having the 50/50 raffle again this year. Come dressed in your favorite “Disney Theme” attire as prizes will be awarded for the best team/individual costume (costumes are optional). Bring a non-perishable food item and register to win a prize. Teams can be all male, female or mixed. Registration is limited to the first 52 registered, so don’t delay! This tournament fills up fast! Congratulations to our 2017 grant recipients! 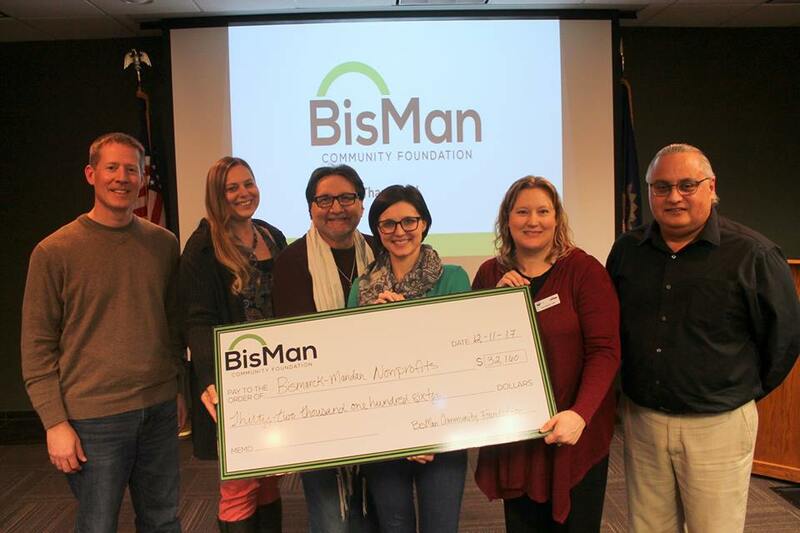 Grants were awarded at a gathering of Foundation donors, committee members, and other community leaders at the Bismarck Mandan Chamber of Commerce on Monday, December 11. 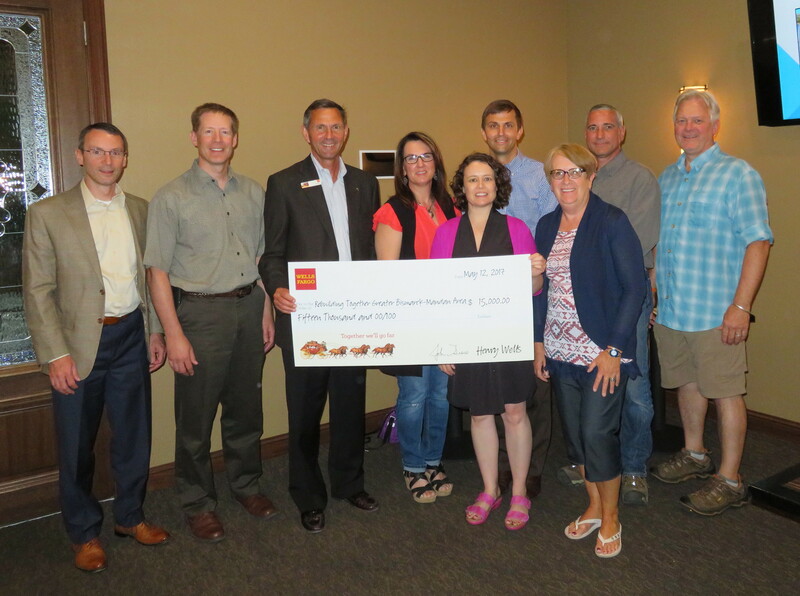 • $13,660 to the Dakota Children’s Advocacy Center for the purchase of medical exam kits for sexually abused children, as well as forensic interviewing equipment and a security system. 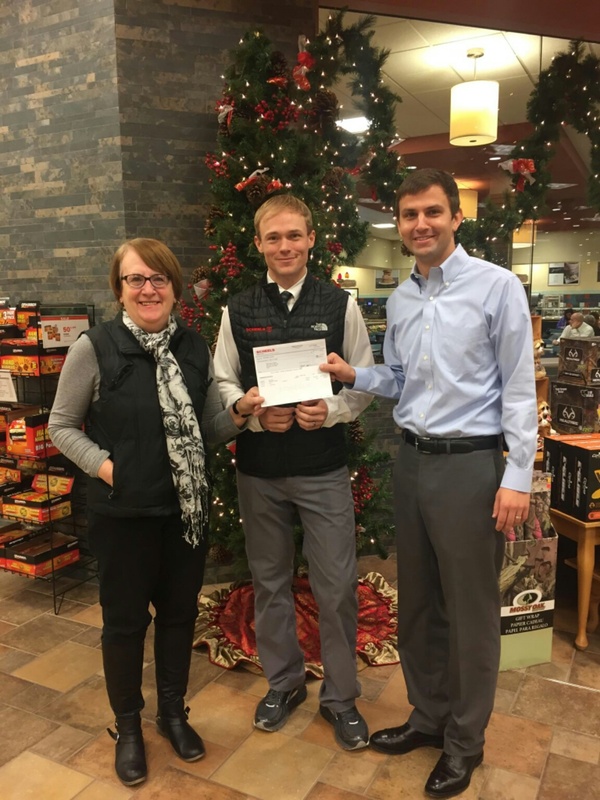 • $10,000 to the Great Plains Food Bank to assist in their fundraising for the creation of a Bismarck-Mandan Regional Service Center. 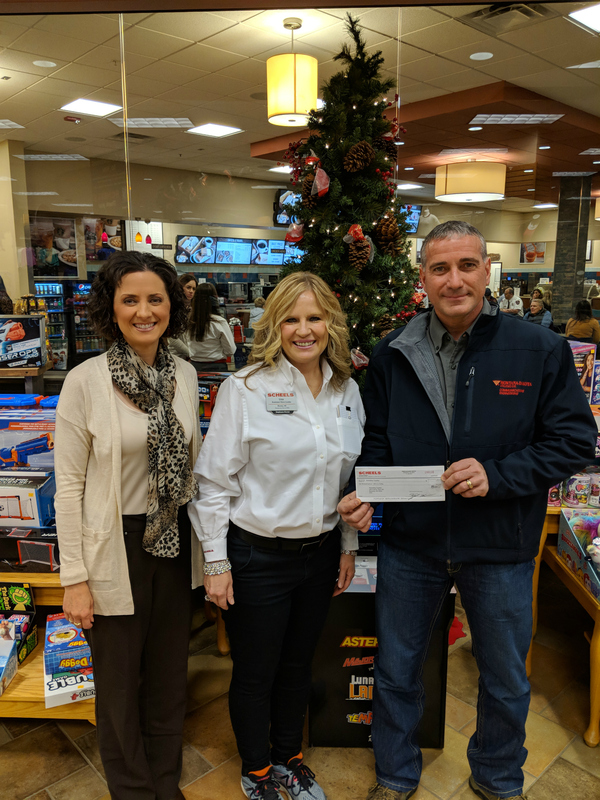 • $3,500 to Tracy’s Sanctuary House to update and refinish the floors in their facility, which provides free, temporary sanctuary for out-of-town families during a life-threatening medical crisis. 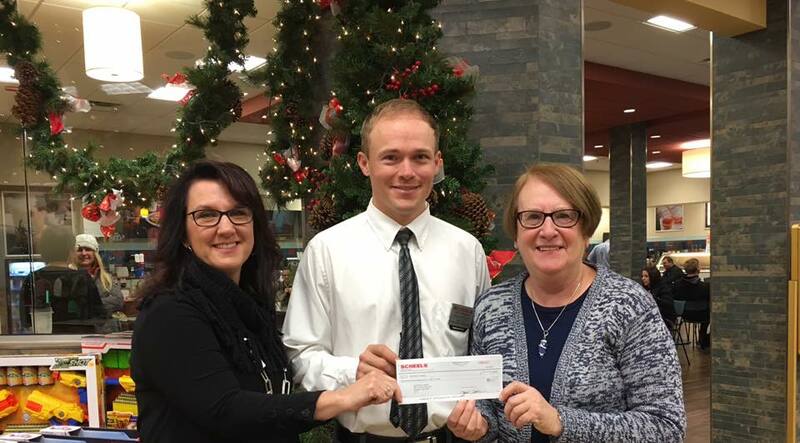 • $3,000 to Rebuilding Together Greater BisMan Area, which is dedicated to helping low-income homeowners in the Bismarck/Mandan area live in warmth, safety, and independence by assisting with home repairs and updates they can’t afford. 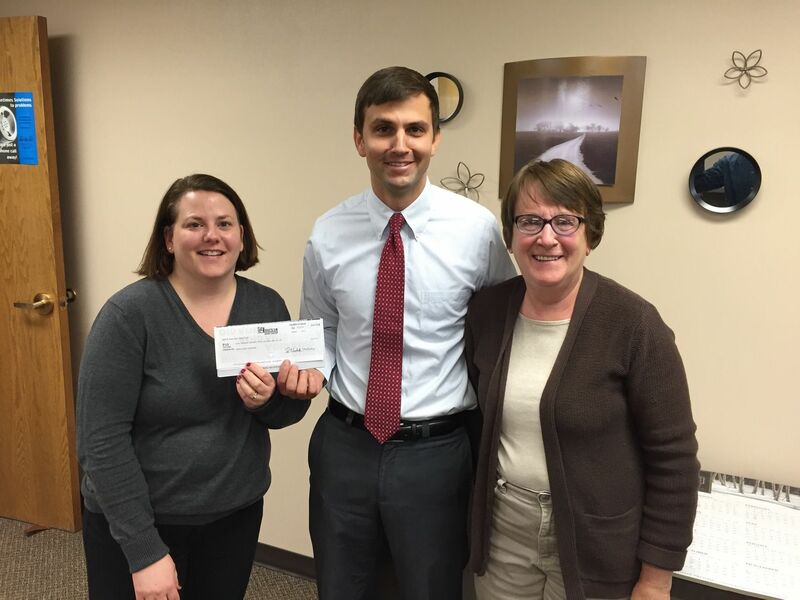 • $2,000 to the Village Family Service Center for their Angel Fund, which provides free decision-making counseling and assistance in life planning for young women who find themselves unintentionally pregnant.